The Experience Matters Results Technology Teamwork Founded in 1988, we have proven staying power. We know a great team is the building block of a successful organization. 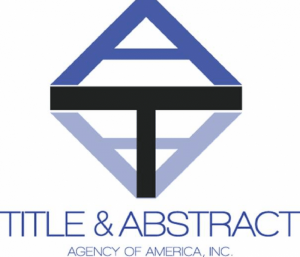 Combined, our employees have decades of well rounded experience in all facets of the real estate, title and settlement industry.